How is the Electronic Components Market Volatility Impacting Manufacturers of Systems and Subsystems? In the past five years the Electronic Components market has shifted dramatically. The RF/Microwave semiconductor sector of this industry, in particular, has featured a spate of headline-grabbing mergers and acquisitions (e.g. Infineon’s purchase of Cree’s Wolfspeed Division, RF Micro Devices’ merger with TriQuint Semiconductor to form Qorvo, Analog Device’s acquisition of Hittite, etc.). Perhaps not coincidentally, electronic component lifecycles have been truncated on the whole. This new norm has caused headaches for design engineers and led their companies to scramble to react. So what has this shift in electronic components market lifecycles meant for designers and manufacturers of electronic systems and subsystems? Design engineers (or designated components engineers) must become more familiar with release dates and expected lifecycles of critical components. Critical components would be those that, if no longer available, would lead to a substantial redesign effort. However, it may behoove the design engineer to lower the bar further to include components that appear to have a drop-in replacement. After all, that drop-in replacement could be obsoleted just like the original component. Further, any unexpected obsolescence issues that force redesigns are costs that suppliers are keen to avoid up front. 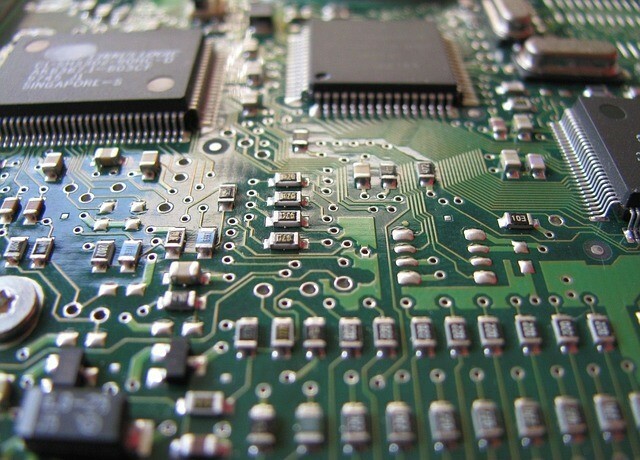 The abbreviated lifecycles of electronic components are causing issues for design engineers. To that end, one strategy companies employ is to procure enough parts to satisfy customer demand for as many years as the product is expected to be viable. Of course the true cost of holding parts on the balance sheet over several years has to be weighed in this decision. Another strategy would be to spend additional time and effort during the initial design phase to vet components and capture detailed information, including for both the chosen part as well as alternatives. After all, it’s not a matter of if an obsolescence problem crops up, but when. Better to be prepared than to face unexpected, unbudgeted sustainment costs down the road. 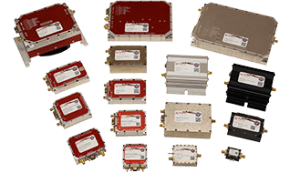 NuWaves’ engineering services group regularly tackles parts obsolescence issues in the development and sustainment of electronic systems, subsystems, and modules. 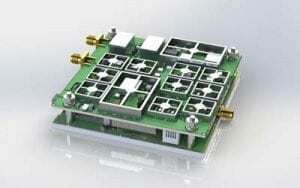 For more information, visit our contact page to email our RF Design and Engineering Services team. 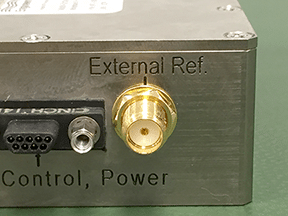 Our full lineup of COTS Products has taken these critical components into design consideration for obsolete parts. PrevPreviousHow do Co-Ops/Interns Help Small Businesses Maintain a Competitive Advantage?